Americans wants to prove that they can create fast cars, too, so Chrysler came to New York with the fastest Jeep ever made, the Grand Cherokee SRT8. 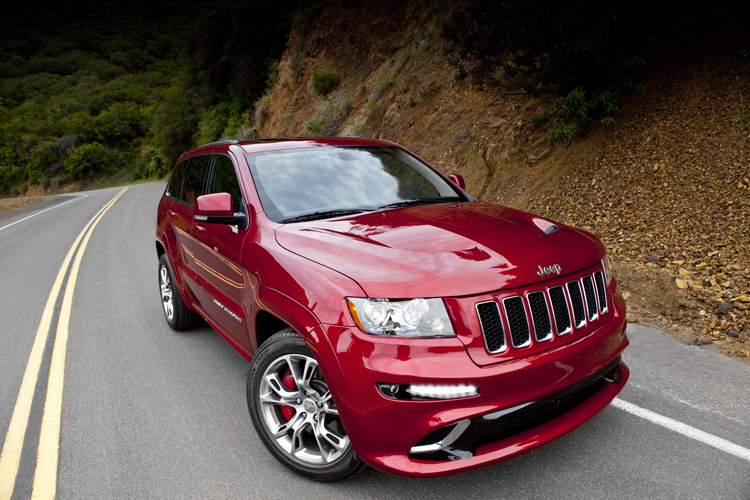 New Jeep Grand Cherokee SRT8 has the same engine as Chrysler 300 SRT8, a 6.4 l V8 that outputs 465 hp and 630 Nm of torque. We haven’t observed big differences between these two models, so the Grand Cherokee SRT8 can accelerate from 0 to 100 km/ h in 5 seconds and reach a top speed of 250 km/h. 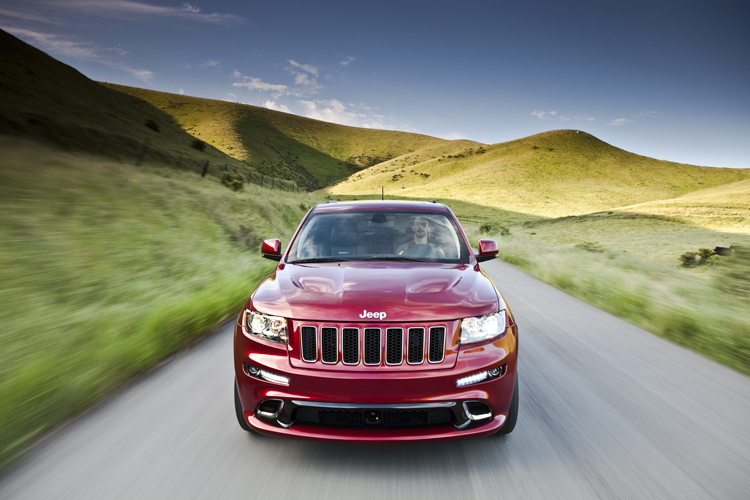 Jeep Grand Cherokee SRT8 consumes about 13 l/100 km out of the town and maybe about 30 l/100 km in town. This is a big consumption, but we are used with that from the Americans.